The family of Bongekile "Babes Wodumo" Simelane says that the artist has opened a case of assault against her partner Mandla "Mampintsha" Maphumulo. Family spokesperson Sakhile Mhlonishwa Langa said that Simelane had opened the case at Westville Police Station in Durban. 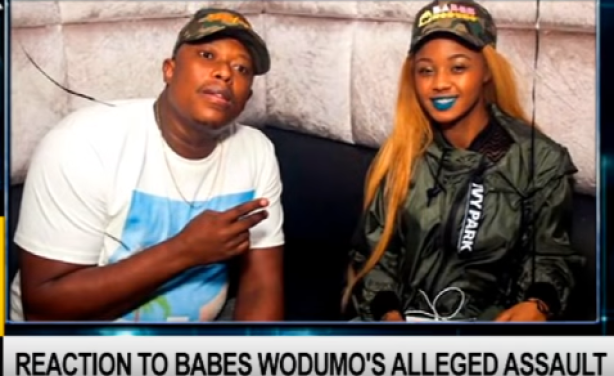 Earlier the police opened an inquiry docket into Simelane's alleged assault after video footage emerged, allegedly showing Maphumulo assaulting her. 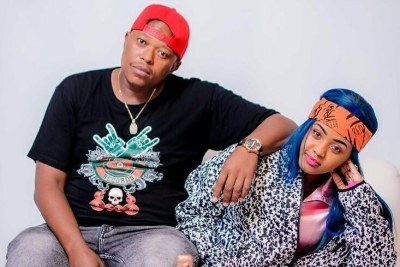 Mandla "Mampintsha" Maphumulo. and Bongekile 'Babes Wodumo' Simelane.